Now that summer is coming to an end you may notice dullness to your skin along with new wrinkles. You applied sunscreen, drank water and thought you did all the right things to maintain supple, glowing, hydrated skin through the summer months. However, air pollution, sweat and residue from cosmetics take their toll. Luckily, activated charcoal with its incredible ability to draw out impurities, is just what post summer skin needs. 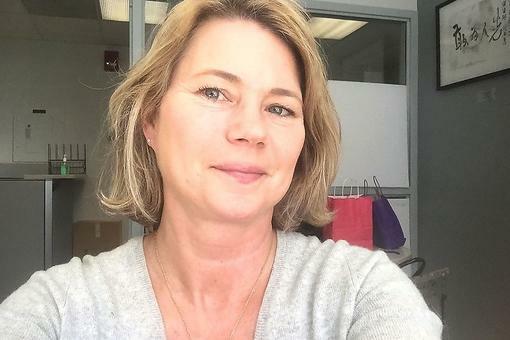 “There are a lot of products on the market and a lot of easy recipes people can use to create at home masks. When used once or twice weekly, depending on skin type, you’ll see improvement to skin texture and appearance pretty quickly. Results are pretty fast when activated charcoal in powder form is used,” explains Dr. Margarita Lolis, a Board-Certified Dermatologist and member of the American Academy of Dermatology. Removes oil from skin. Activated charcoal has many properties that help balance and soak up the oil from your face. Dr. Lolis explains that due activated charcoal has a strong ability to vacuum up oil. “People with normal to dry skin should use charcoal it once or twice a week to avoid drying out your skin. 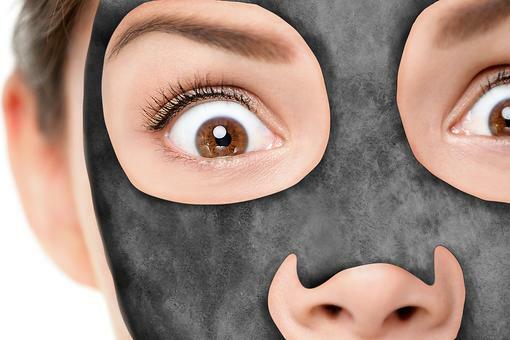 People with oily skin can use a combination of an activated charcoal soap daily then a mask twice per week,” she says. Exfoliates. 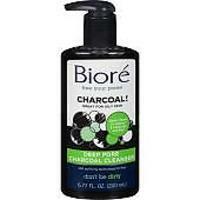 This is where activated charcoal does wonders to improve skin texture. In addition to extracting oil and dirt, it removes dead skin from the skins surface, explains Dr. Lolis. 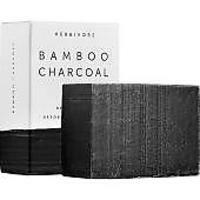 “You get the deep clean plus the surface clean when you use activated charcoal. It’s a one-two punch. 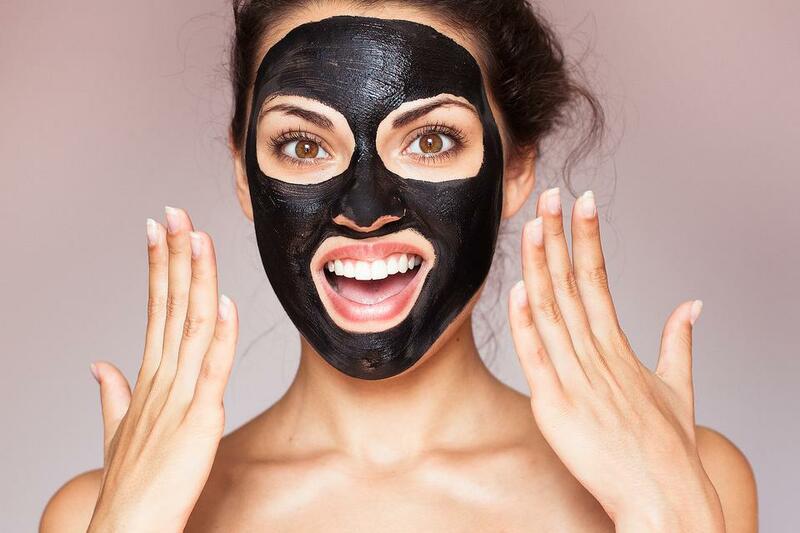 If you’re not the type to get professional facials twice monthly, a face cleansing regimen with activated charcoal is a great at-home option to achieve that deeper clean. Calms breakouts and removes acne scars. Those deep painful cystic pimples often lead to scarring and blemishes. 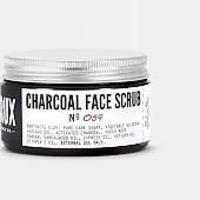 Activated charcoal works to lighten acne scarring by lifting off the darkened dead skin. Given it is also rich in anti-inflammatory properties, acne-prone skin is soothed and future breakouts prevented. “For those who can’t afford laser or light therapy, or simply want an at home solution for acne charcoal will help fade scars over time. The key is to stick with it,” says Dr. Lolis. Anti-aging. “Whenever you are exfoliating the skin and accomplishing a deeper clean, wrinkles decrease and a supple skin rejuvenation occurs,” says Dr. Lolis. "Women in their 30s and 40s who struggle with adult acne find activated charcoal helps with breakouts and overall skin texture and radiance. Aging skin tends to be dryer so it’s important to use charcoal on the oilier areas of our skin as opposed to everywhere." Wow! Gotta get some charcoal for my face!